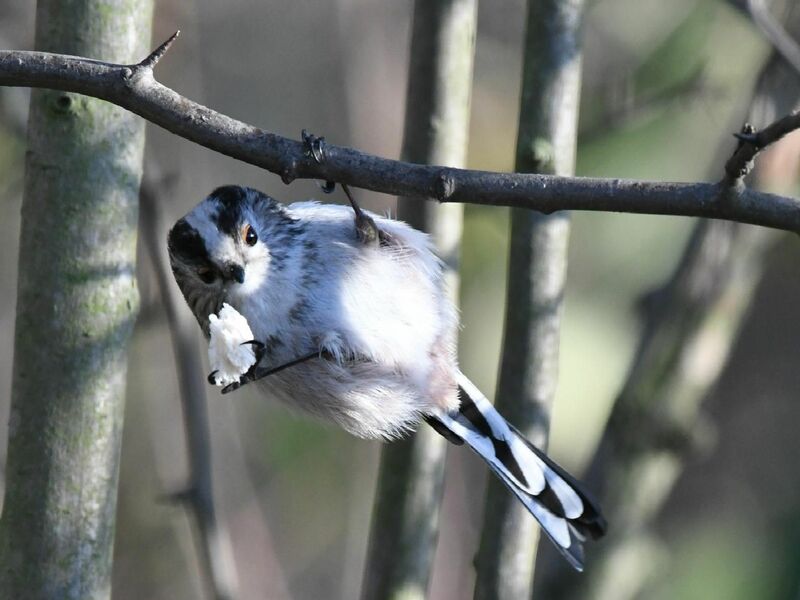 11 fabulous pictures of birds taken by our readers but can you guess what they are? See how many you can name before the answers are added on Tuesday. If you would like your picture to appear online and in the newspaper please send it to copydesk.nmsy@jpress.co.uk. It doesn't have to be of a bird. It can be a wildlife snap, a picturesque view, a day out with friends or even a memorable holiday. This bird is taking a rest in-between snacks. What is it? You would normally hear this bird before you saw it. Do you know what it is? This bird is tackling a snack nearly as big as its head. Can you name it? This is an unusual one, can you name it?